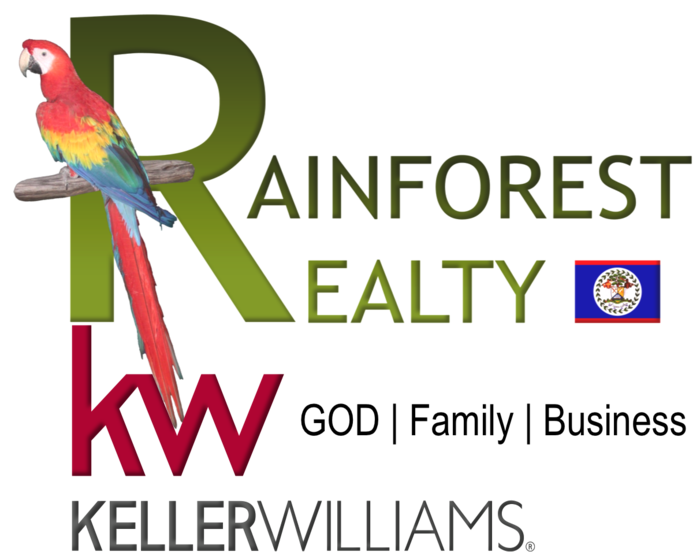 Belize Real Estate with Keller Williams Belize Belize Realtors both Local and Expat to represent you ! Sandy Point Resorts bring to you Isla Tesoro our newest project in the island of Ambergris Caye, whit the unique design and lock off feature which give you a maximized cash flow. Unit 243 ABCD a 4 bedroom , 4 bathroom Penthouse with 2580 square footage. The lock off feature gives the owner the option of renting out the extra bedroom not in use, just lock them off as they each have their own private entrance and private balcony and have them rent as hotel rooms for a maximized cash flow. for more information feel free to email or call me.